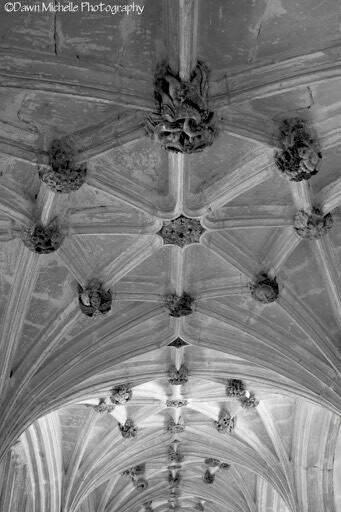 Ceiling of the lower level of Lacock Abbey. This historic area is so interesting and I can’t wait to explore it some more on a future trip. Taken with my Fuji X-E1 which turned out to be the perfect travel companion.